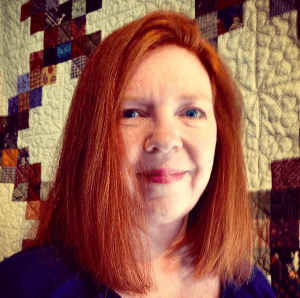 The 4 tools every quilter must have. We all have our favorites, but what tools do you really need to make a quilt? . In fact most of us have multiple tools to do the same thing. 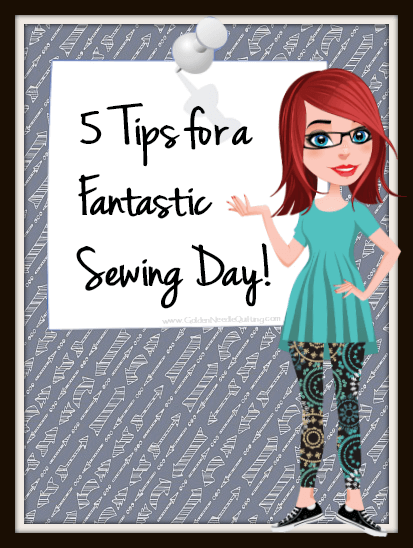 In my opinion these are the the five tools every quilter needs to make a quilt. 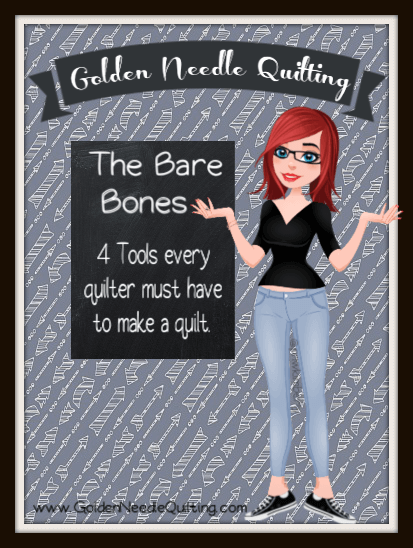 Scissors or Rotary Cutter & … [Read more...] about The Bare Bones – 4 tools every quilter must have to make a quilt. 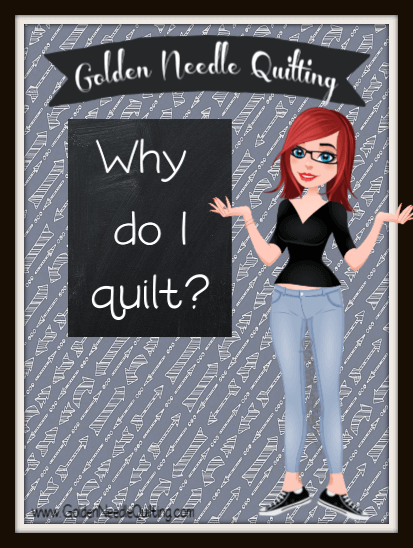 Why do I quilt? Frequently when asked why I quilt it’s quickly followed by why would any sane person take perfectly good pieces of fabric, cut them up and stitch them back together? 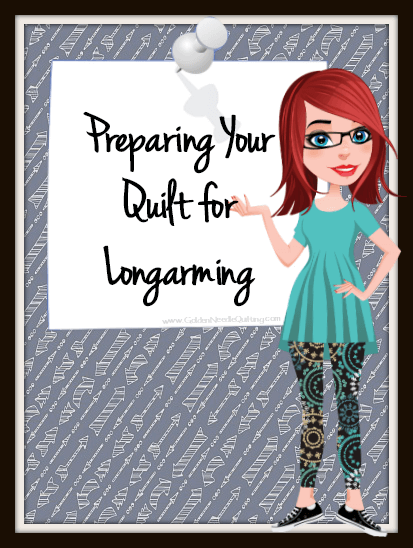 To answer the 1st you need to know where I was when I found quilting. Let’s take a walk down memory lane. 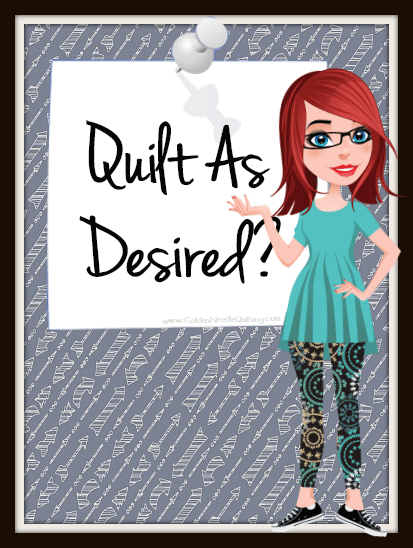 A walk … [Read more...] about Why do I quilt?